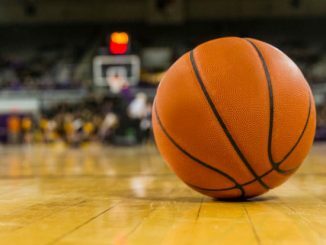 On Thursday night, the Michigan Wolverines will go on the road to take on the Minnesota Golden Gophers in a Big Ten showdown. Michigan is ranked number 7 in the nation with a 23-3 record and is in 2nd place in the Big Ten. Minnesota comes in with a 17-9 record and is in 7th place in the conference. 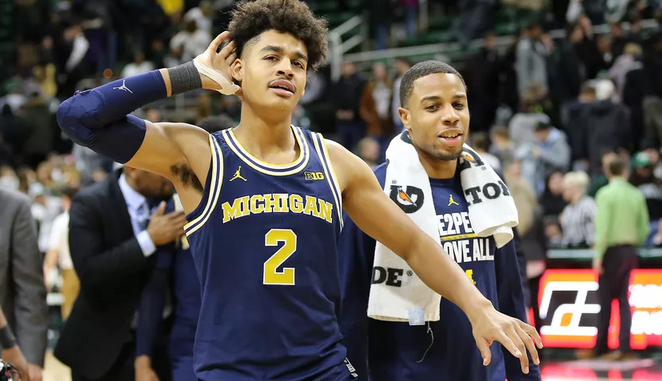 Michigan is coming off a 65-52 win over Maryland on Saturday. Charles Matthews led the way with 14 points on 7 of 12 shooting to go along with 6 rebounds which also was a team high. He was followed by Ignas Brazdeikis, who tallied 13 points on 4 of 11 shooting to go along with 5 rebounds. Zavier Simpson had a solid game, scoring 12 points on 4 of 6 shooting to go with 5 rebounds and a team-high 8 assists. Minnesota is coming off an 84-63 win over Indiana on Saturday. Jordan Murphy led the Gophers in this one, scoring 23 points on 7 of 11 shooting. Murphy also grabbed 11 rebounds to lead the team. Freshman Gabe Kalscheur poured in 20 points on 7 of 10 shooting and went 6 for 8 from 3-point range. Amir Coffey added 18 points on 5 of 12 shooting to go along with 6 rebounds and a team-high 7 assists. Dupree McBrayer added 10 points, 3 rebounds, and 3 assists. The Wolverines are led by standout freshman Ignas Brazdeikis, who averages 14.5 points per game and adds 5.2 rebounds a game. Charles Matthews adds 13.2 points a game and Jordan Poole scores 12.8 a game to round out the double-digit scorers. Zavier Simpson might be the most valuable player for Michigan as he scores 9.1 points a game, grabs 5.1 rebounds a game, and dishes out 6 assists a game which leads the team. Jon Teske is the leader on the glass with 6.4 rebounds a game. Michigan scores 70.4 points a game on 45% shooting but gets it done on the defensive end, holding opponents to just 57.6 a game. The Golden Gophers are led by Amir Coffey who averages 15.3 points a game to go along with 3.2 rebounds and 3.1 assists each contest. He is followed by Jordan Murphy, who is easily the most valuable player on this team. Murphy averages 15 points per game as well as 11.9 rebounds a game which is a team high. Daniel Oturu pours in 10.8 points per game and shoots 56.5% from the field and is also grabbing 7 rebounds a game. Gabe Kalsheur is the best shooter on this team, shooting 40% from 3-point range as he averages 10.5 points a game. Isaiah Washington averages 3.2 assists a game to lead the team. Minnesota averages 72.6 points a game on 44.2% shooting and is allowing opponents to score 69.5 a game. Michigan comes in at -5. Michigan has been one of the top teams in the nation all season long, and Minnesota has had its struggles all year. Even though Minnesota needs this game to boost their tournament resume, Michigan is playing for a 1 seed and can’t afford any more setbacks. I think the Wolverine defense will be the key in this one as Minnesota will not be able to score very easily, and Michigan will get what they want on offense against a soft Gopher defense. Take Michigan -5.